Farmer, MLA (1923-1927), MLA (1927-1932), MLA (1933-1936), MLA (1937-1940), MLA (1941-1945), MLA (1946-1949), MLA (1950-1953). Born at Wingham, Ontario on 10 August 1873, son of Alexander Mooney and Susan Orr, he was educated at Virden. He taught school there for three years and farmed in the Woodnorth district. On 4 April 1901, he married Margaret Kirk, daughter of George Kirk of Kenora, Ontario. He served as a Councillor of the Rural Municipality of Pipestone from 1911 to 1922. 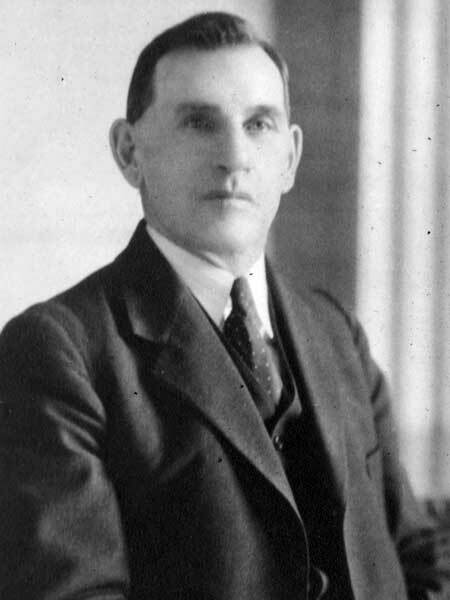 He was first elected to the Manitoba Legislature in the 1922 general election and was re-elected or acclaimed in 1927, 1932, 1936, 1941, 1945, and 1949. He died of a heart attack on 29 January 1953 and was buried in the Virden Cemetery. The Canadian Parliamentary Guide, 1925. Obituary, Miniota Herald, 5 February 1953, page 8.